Speech-language pathologists Toni B. Morehouse and Carol Bowen had a long-time dream of opening a private practice. 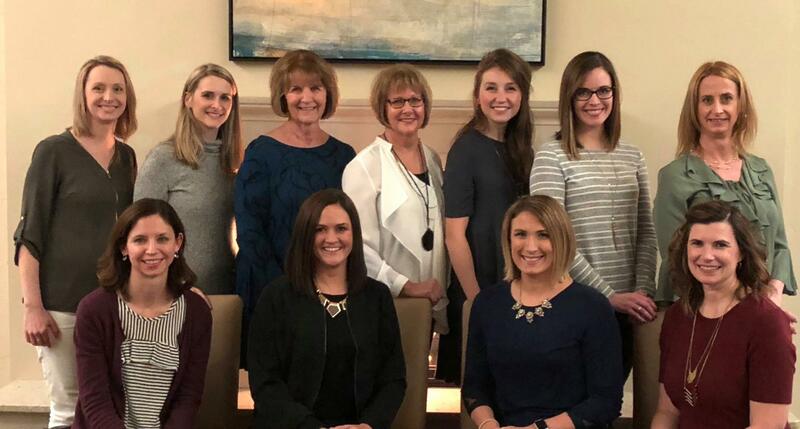 They wanted to provide unique professional opportunities for other speech-language pathologists in the Lincoln area. Equally important, they were committed to providing quality speech and language services to clients of all ages in a professional setting at a reasonable cost. In 2014 Carol and Toni realized their dream when they opened Communication Works. We are proud to be associated with this great Communication Works Team!